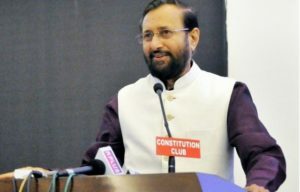 New Delhi : The government is going to introduce a four-year Bachelor in Education (B.Ed) course from next year with an aim to improve the quality of teaching, Human Resource Development Minister Prakash Javadekar said here on Thursday. 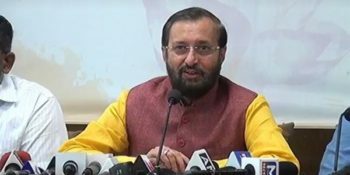 “We are going to launch a four-year integrated course from next year. The standard of teaching has gone down because it tends to be last option for those who join. This should be first choice. 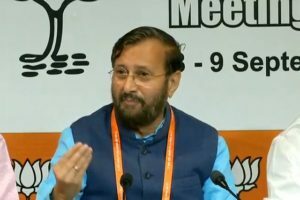 This should be a professional choice, not some leftover,” Javadekar said while addressing principals of Kendriya Vidyalayas and Jawahar Navodaya Vidyalayas on the second day of the two-day conference. 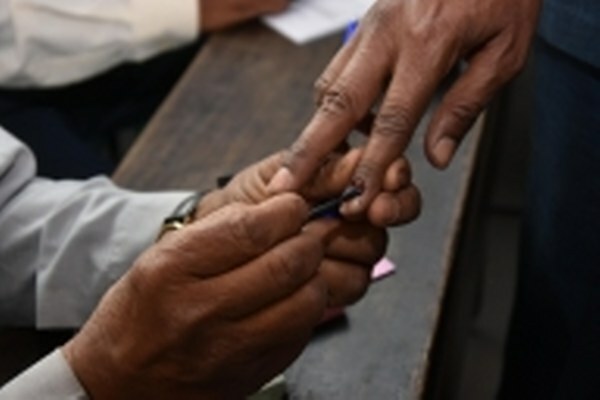 The B.Ed course, in works for over a year, will be conducted in three streams — BA, B.Com and B.Sc. 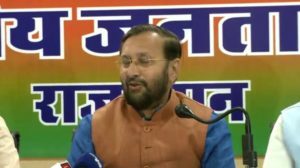 The curriculum has been reworked by the National Council for Teacher Education, a statutory body responsible for coordinating teacher education.